Mahamat-Saleh Haroun’s soul-searching new film focuses on the plight of undocumented asylum seekers desperately trying to find sanctuary in Europe. Abbas, a college professor and father of two, seeks political asylum in France after fleeing the civil war that has raged in the Central African Republic since 2013. 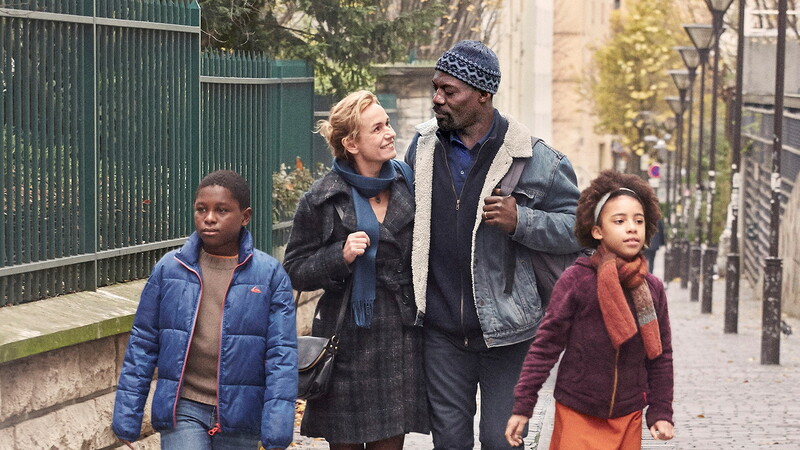 Widowed when his wife died in attempting to escape the country with him, he finds solace in Carole, who consoles him in his anguish over the callousness of the French immigration system and offers a home for him and his children. Two years of waiting finally elicit a response from the authorities. Everything he holds dear, including his hopes for his and his children’s future, lies in their decision. Haroun masterfully contrasts the intimacy of human relationships with the cold bureaucracy of a vast, impersonal immigration system.